We are pleased to bring to continue our Downtown Market series. 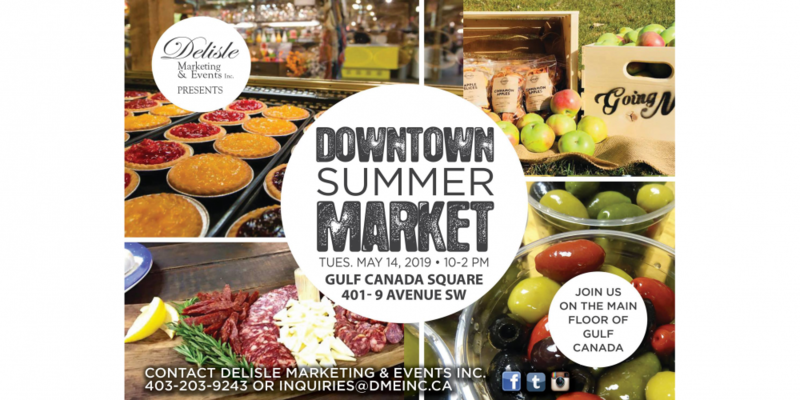 We have been having our Downtown market once a month in Gulf Canada Square since Feb 2018. 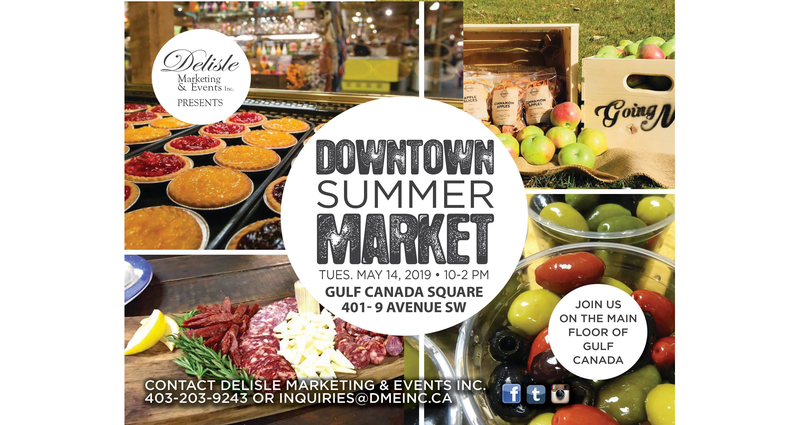 Please join us at our 2nd Annual Kick off to Summer Market at 401-9 Ave SW Gulf Canada Square from 10-2pm on the main floor. We will have local producers( food), art, fashion and health & wellness. It is perfect for all your Market needs!